Struggling to understand the two men in her life, Rachel battles to make a future for herself and her young daughter out of her family legacy by turning Grand-Papa’s old Victorian into a bed and breakfast. 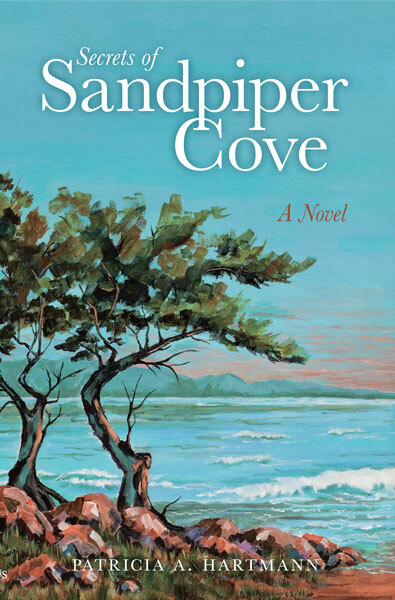 Just when she begins to trust, her confidence is shaken by disturbing revelations about the past she believed to be long buried beneath the sand-swept graves of her husband and parents. Now she has desperate choices to make on a shaky widow’s walk suspended between earth and sky—her life suspended between hope and despair.